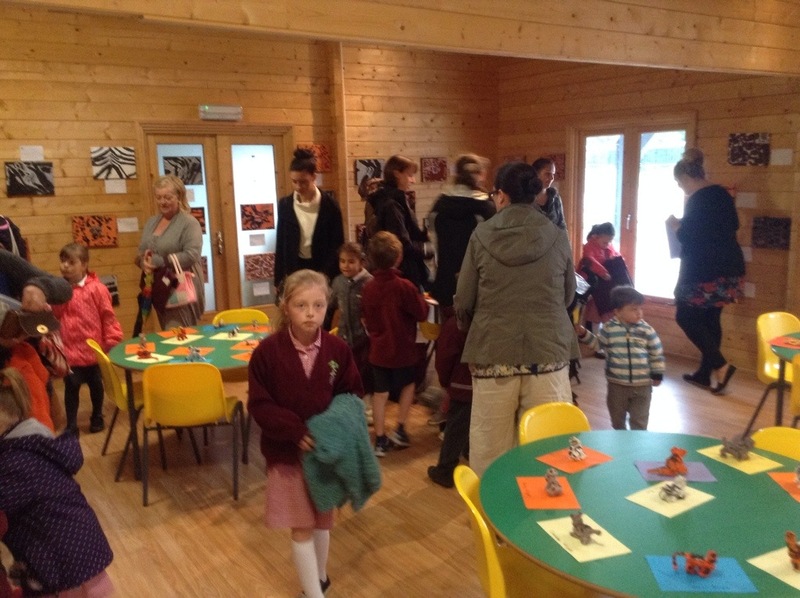 Year 1 chose ‘camouflage’ as their theme for their art exhibition this week. 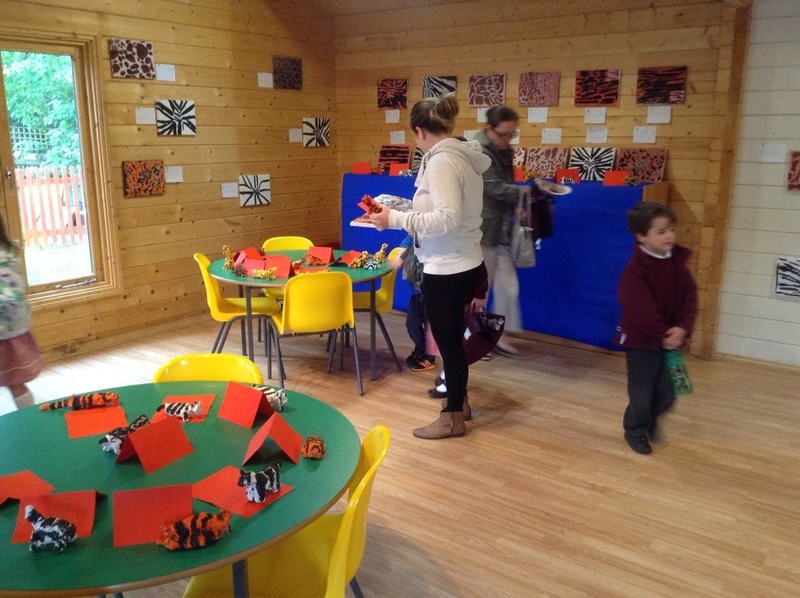 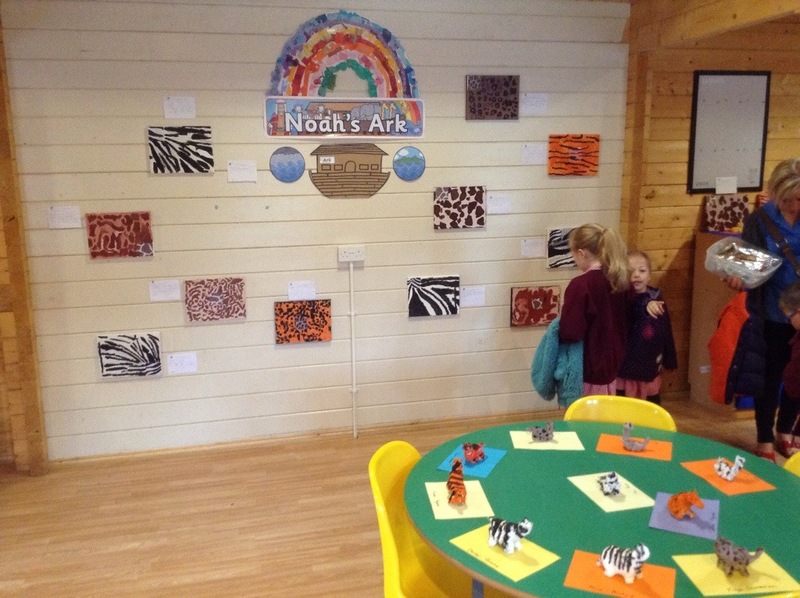 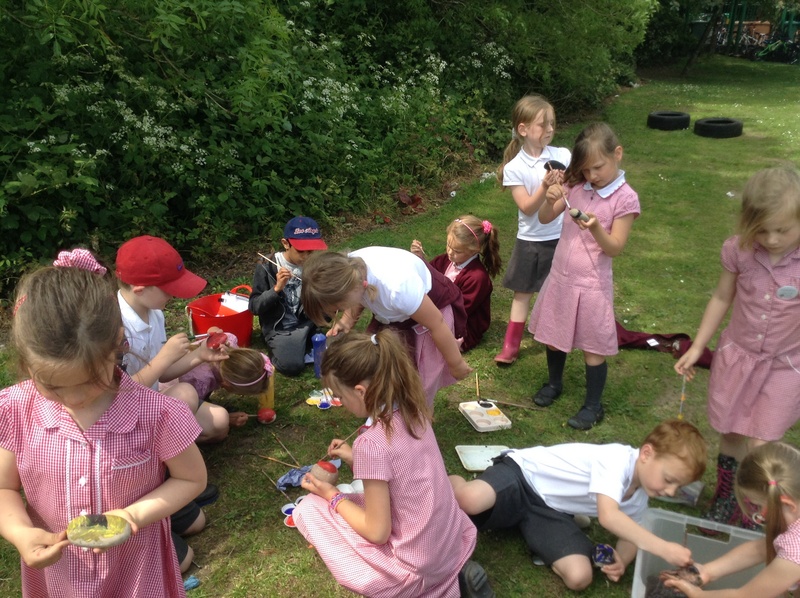 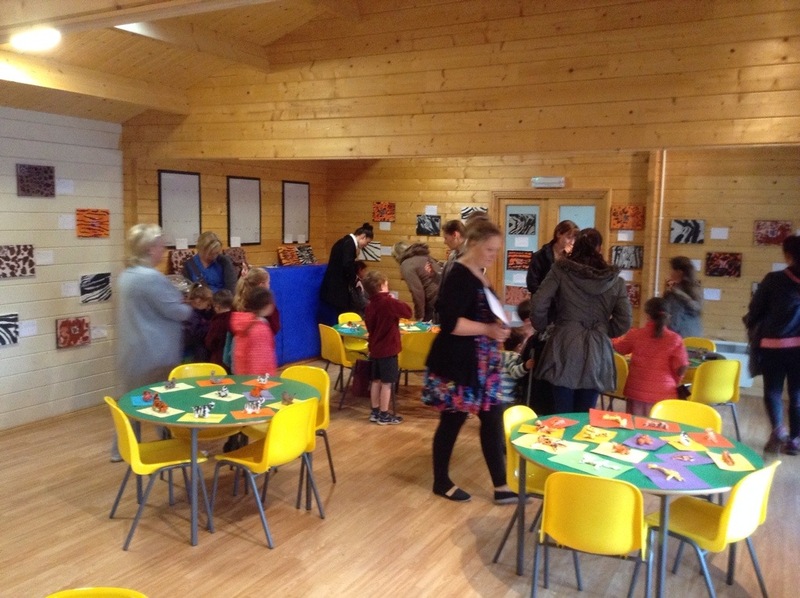 The children continued animal print patterns on a canvas and made animal models out of clay. 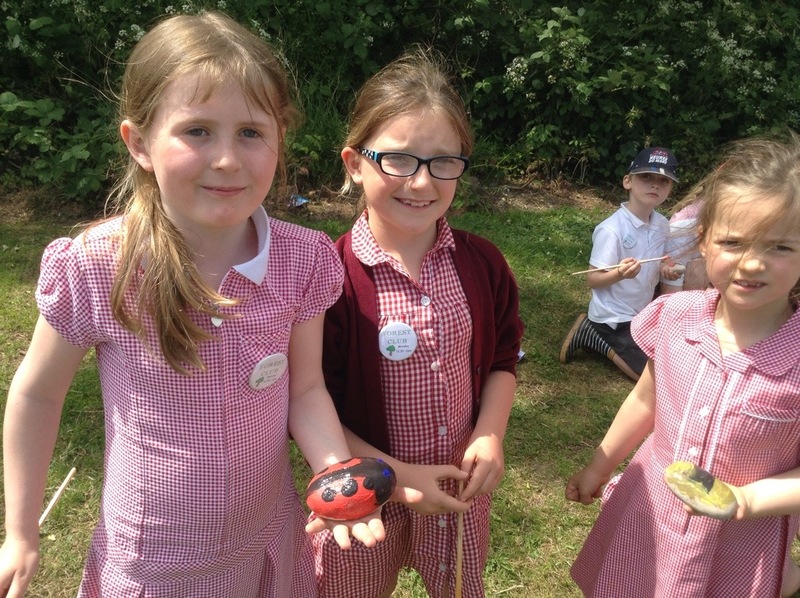 This week the children painted pebbles to look like insects. 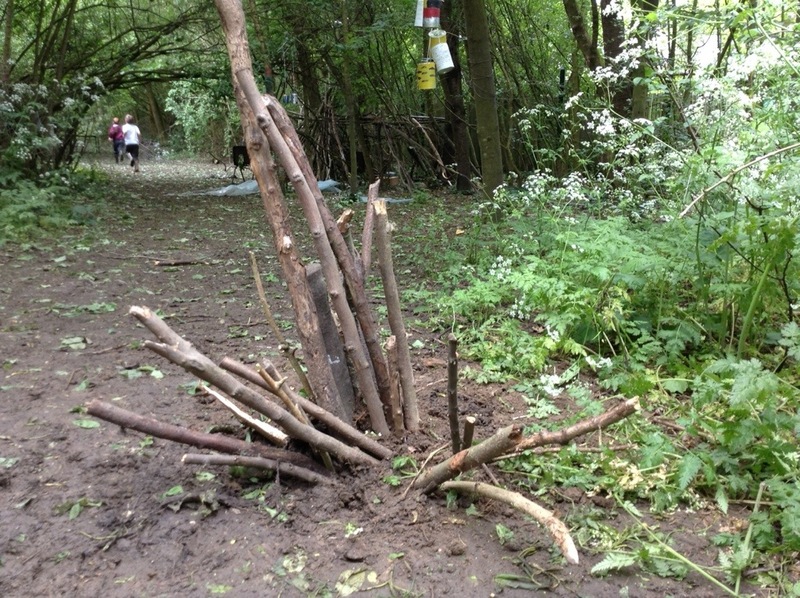 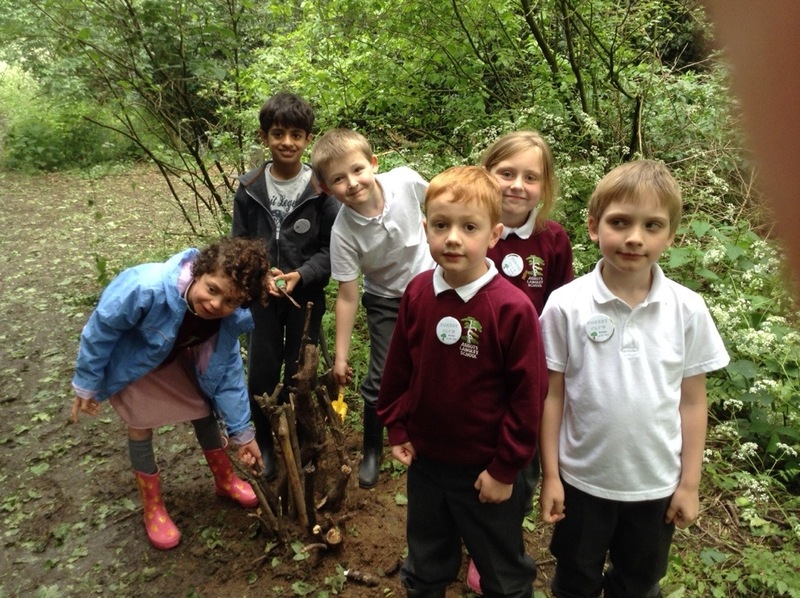 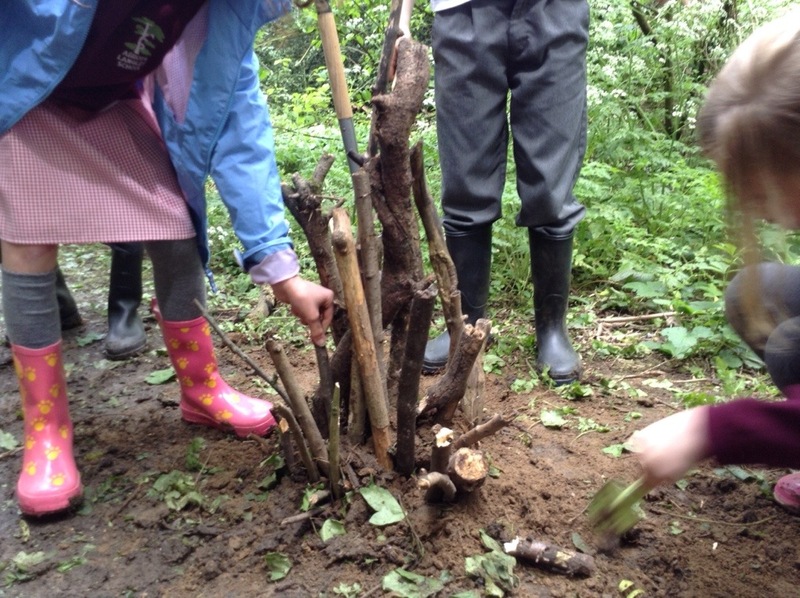 We made stag beetle piles out of sticks this week.